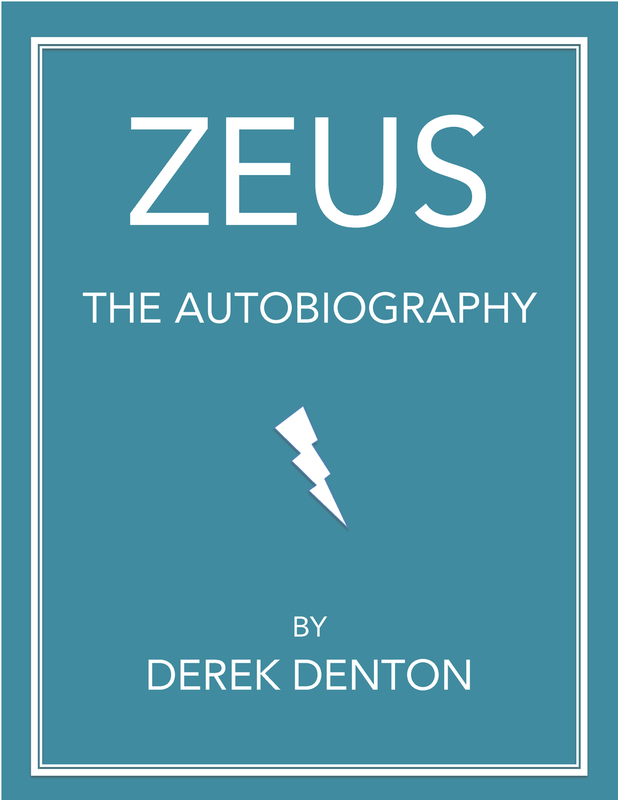 Posting "Zeus" via Wattpad. Check it out! I also designed a cover from scratch. Modifying existing paintings or sculptures of Zeus is, like, RIGHT THERE as an idea but since I don't own the copyright to those artworks I decided to play with colors and typefaces and a simple design that I would clearly own. That cover design is in this post. Have you used Wattpad before? It's vast and active, but looks like a good way to interact with comments and sharing posts. Let me know if you have pointers.